Everyone knows that celebrity meltdowns are followed by excessive returns to religion. Lindsay Lohan went Muslim, but Kanye West seems to be getting back to the gospel. The Sunday Service, which kicked off back in January, is probably the most exclusive church-going experience in the Greater L.A. area - and it's not even held inside a church. Past locations included secret spots in Burbank, West's home studio in Calabasas, and even a chartered airplane, according to Variety. The congregation includes personality-invited celebs, including the likes of Kid Cudi, Diplo, Katy Perry, Courtney Love, and David Letterman(?!). Sermons have been delivered by DMX and choirs re-imagine Kanye's songs as spiritual anthems. 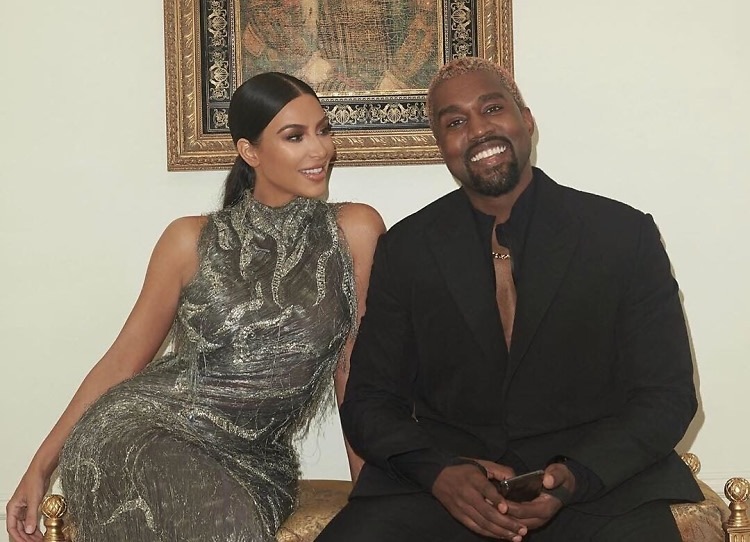 Of course, West's wife Kim Kardashian, along with the rest of her family, are frequent attendees. But what, exactly, is it all about? Has Kanye taken his "Yeezus" nickname a little too literally? Not quite. Tony Williams, West's longtime friend and collaborator, was recorded saying that "the goal is to be able to communicate the message of love effectively" using music and community. That sounds nice enough! So will you ever be able to attend one of Kanye's Sunday Services? If you're heading to Coachella, you just might. The festival announced that on Easter Sunday, which occurs during Weekend 2, Kanye will be bringing the service to the festival grounds. You'll just have to be up and ready to pray at 9 am.